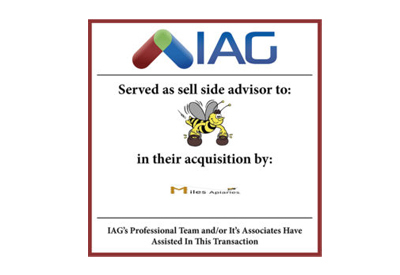 IAG is pleased to announce the acquisition of its client Hillside Beekeeping Supplies on March 5, 2018. 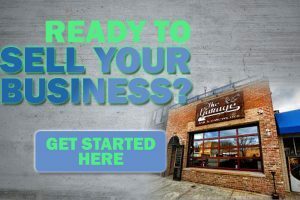 Headquartered in Merrimack, NH the company has been in business for over 20 years selling packaged honey, honey candy, and honey-based skin care and health-based products. The business was sold to Miles Apiaries who saw Hillside Beekeeping as a way to into the northeast area.